Then you are not alone! We all want to be happy, but what does happiness mean for you? Is it to live with passion and purpose? Being in a loving relationship? Our pursuit for happiness is a result of being programmed from birth into believing that through success in our jobs, relationships and finances we will find happiness. You may not know the real truth; success does not create happiness, but happiness can create success. Happiness is an inside job – I love that saying. It starts with an inner exploration of the heart through self reflection, dialogue and contemplation, and then open to letting success come to you. When we choose to see beyond this programmed belief, we can begin to walk a new path of finding our way back to our real self, and return to our true nature. Yet this is a challenge for many women because they are blocked from seeing, and believing in their future selves, and taking the first steps towards creating the life they want to live. Consciously or unconsciously, they are continually self sabotaging their dreams or life goals. Then why don’t we talk? 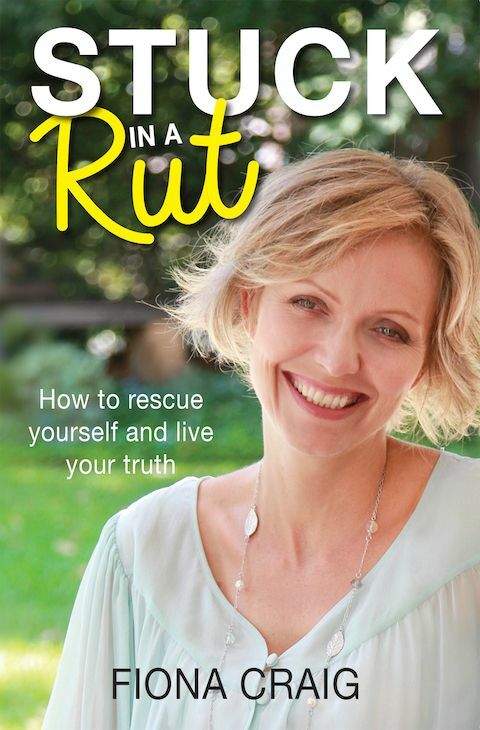 I’m Fiona Craig, and have helped many women find clarity, direction and self confidence to feel energised and motivated on how to create meaningful lives. 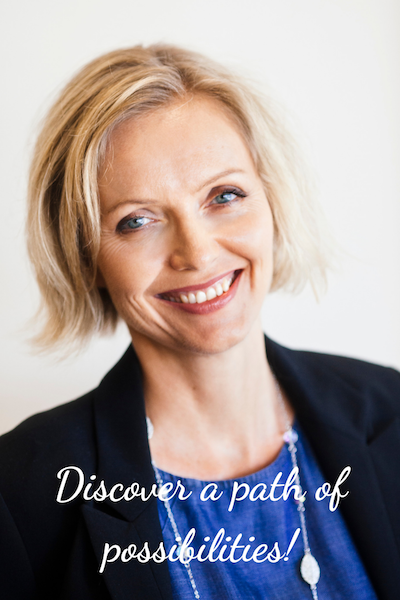 I employ a holistic approach to the way I work with clients through blending my professional qualifications in NLP, life coaching and Gestalt psychotherapy with intuitive counselling and extensive knowledge of natural healing modalities. This brings awareness to clients of the thoughts and behaviours that are blocking authentic self expression. Life Balance Coaching has programs specifically designed to teach you how to empower yourself and have the confidence to pursue your life and career goals, and improve your life balance. You will gain the confidence and clarity to move forward in your life. You will have strategies to help with any of life’s challenges. You will have learnt how to live a balanced life. Let me help you build a bridge from where you are to where you want to be and give you the tools, strategies and confidence to cross it. If you are looking for positive, purposeful change then contact me, Sydney life coach Fiona Craig on 0405 433 217 or via email, info@lifebalancecoach.com.au, to find out how my life coaching & business mentoring can help you. 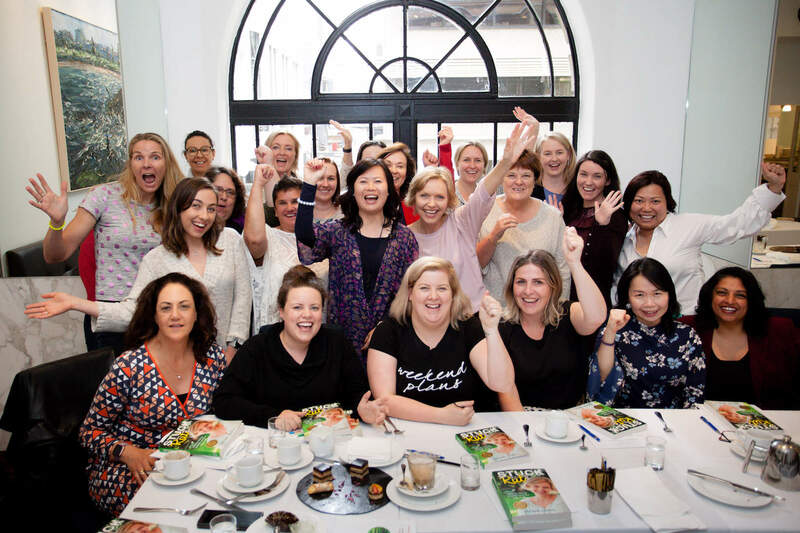 Women’s Success Circle is a community of heart-centred women who gather to explore their dreams, seek support, and grow personally and professionally to expand the boundaries of their vision and gain valuable career and life insights. Join us for Lead from the Heart Luncheons and Tea Talks to Awaken Possibilities.